Posted August 29, 2018 by Caroline Preece & filed under Headlines, News. Today it’s the turn of Tobias Menzies, who will be stepping into the role of Prince Philip following Matt Smith’s portrayal in seasons one and two. 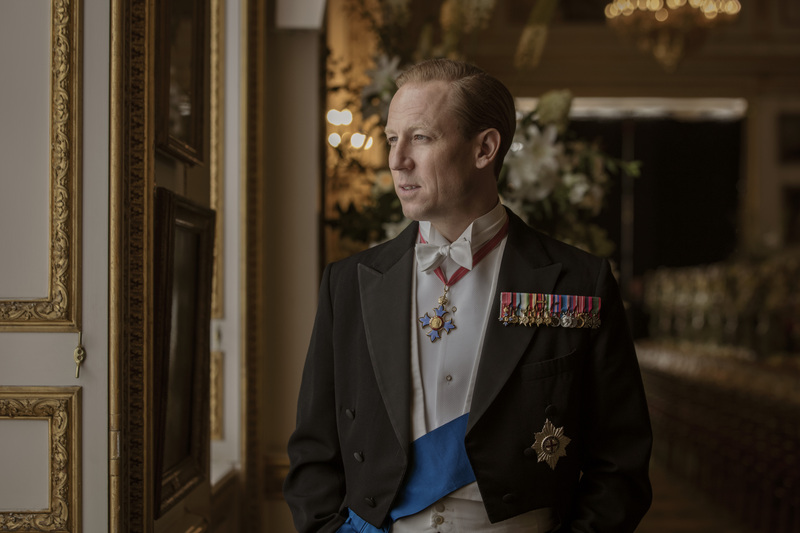 Menzies will be joined by Olivia Colman, who is replacing Claire Foy as Queen Elizabeth, Helena Bonham-Carter as Princess Margaret, and Josh O’Connor as Prince Charles.